TEKO eco-performance socks are as passionate about fit and comfort as they are about the environment and performance – to TEKO you simply cannot truly enjoy the one without the other. Their overriding goal is to be the best sock on the planet and the best sock for the planet. 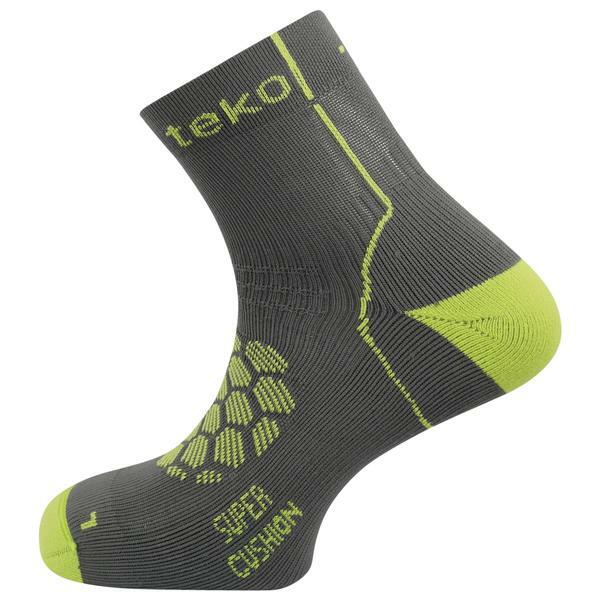 TEKO are the only technical sock company to make running and cycling products from regenerated commercial fishing nets.